Looking for a deeper, darker, longer lasting tan with maximum skin care? The tanning consultants at Laundry and Tan Express know that maximum tanning results stem from premium tanning products with excellent skin care. High quality indoor tanning intensifiers and bronzers magnify the tanning process and provides you with a longer lasting bronze tan in less time, while also providing maximum skin care through intense moisturizers and skin conditioners. Here at Laundry and Tan Express, we are all about making our customers happy. 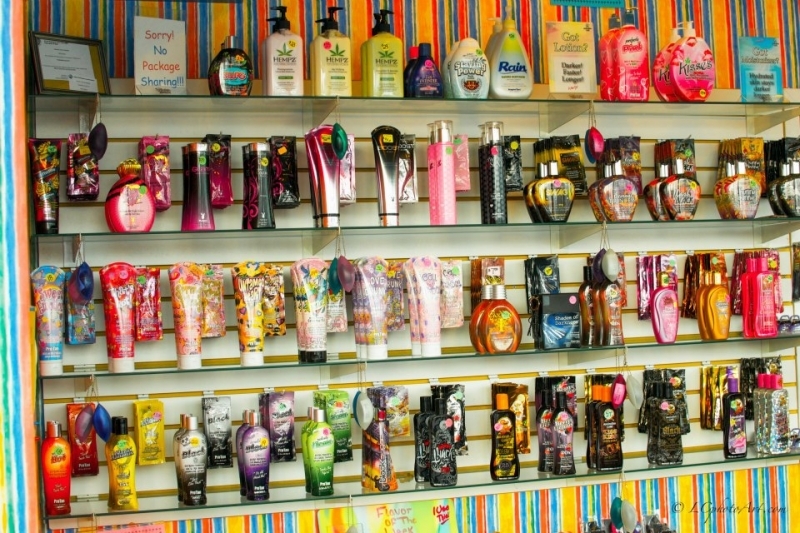 If you have a favorite lotion that is not on our shelves, let us know, we will order it for you!